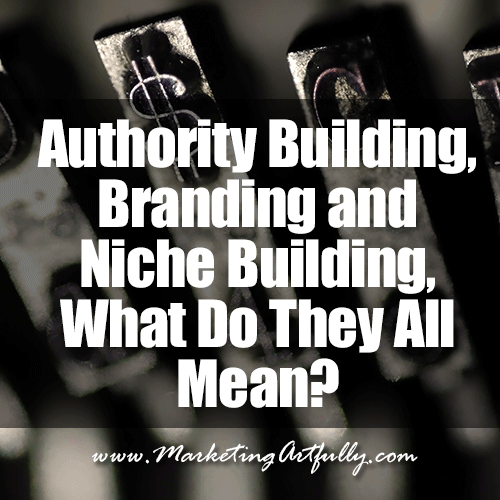 Authority, Branding and Niche Building, What Do They All Mean? You are here: Home / author marketing / Authority, Branding and Niche Building, What Do They All Mean? 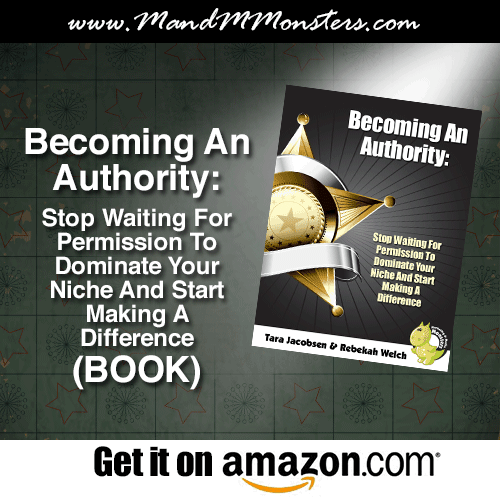 So, we talk A LOT about Authority building (we even have a book out about it on Amazon!) That said, I think that there is a lot of confusion in the marketplace about the difference between Authority building, niche building and branding! Branding is just “making your stuff look like your stuff”. 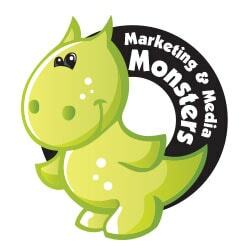 The branding for Marketing Artfully tends to revolve around dark and gloomy with a hint of lime green. I have typewriter keys that have a dollar sign which I fell in love with a while ago and I use them in A LOT of my marketing. OH, I also use black and white photos more than color…just a personal preference! 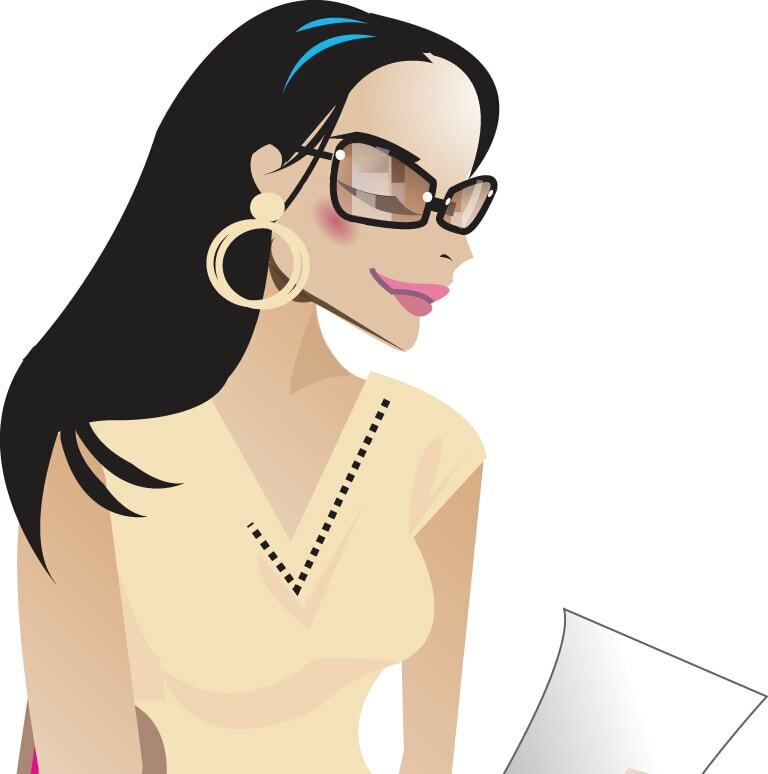 Here is the avatar that I use for Marketing Artfully. It is the typewriter keys AND the logo, which is great for continuing that story! Note: PLEASE do not make a picture your LOGO. A logo should be something that you could embroider onto a baseball cap. I have seen A BUNCH of people fall in love with something like the typewriter keys and never have a formal LOGO, LOGO for their business. Don’t make that mistake. The next thing to think about is the branding for you! I use the “TARAdactyl” Avatar on sites like Twitter, and have spent almost 10 years branding her and making her a memorable thing. That said, I think people are moving away from liking a brand and more onto liking people. Unless you are a hideous mountain creature with horns, your picture, taken by a professional is probably more than good enough for marketing work. The other thing is that YOU have to love it. There is one gal on my news feed who I cringe when I see her picture (it is over processed and strangely cropped) but she is ROCKING IT so I love it too! 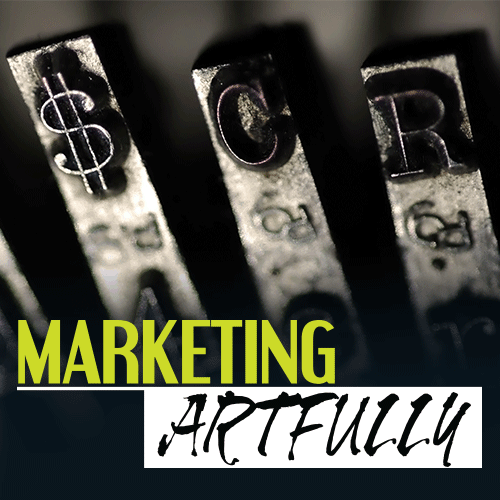 Bringing on other projects…so I am not just Marketing Artfully now! I am involved with writing and doing marketing courses with my buddy the Colorado Connector! When we were branding our shared project, I made sure that it was similar enough to what I had that I would not have to reinvent the whole wheel. As you can tell, I DO like that lime green color quite a lot. Overall, when you are starting a business or a new product, you need a logo, a couple of key photos that you can use across your marketing and a really strong color palette. Think about green and dark blue and you think financial, think pink you head right for the ladies. Some of this is so simple that you will go DOH and be on your way to an amazing branding campaign! This is just as much fun as picking out colors and developing a great brand! Niche selection is like picking your favorite thing to eat on a surf and turf smorgasbord. So going back to my business, I like MARKETING. Not social media, not video marketing or anything else cool and hip, just plain old small business and entrepreneur marketing. Right now, without thinking about it, write down the first thing that comes to you that you like. Could be the law, could be healthy eating, it doesn’t matter what it is as long as YOU like it! Note: Some people will tell you to start with a “hot niche” and work backwards from there. I am here to tell you, that is incredibly hard and after about 6 months you are sick to death of it and want to commit suicide rather than hear-one-more-word about your niche. So you have a 40,000 foot topic that you like. How are you going to sell stuff? Niche it down even further. I like Real Estate Entrepreneurs and also Speakers, Coaches and Trainers, oh and people who run non-profits. So my three top words are “small business marketing”, “entrepreneur marketing” and “realtor marketing”. They have served me well and I am not even close to running out of things to talk about 8 years of this blog later! Because we just wrote a book about this, building Authority is top of mind right now. To me, building Authority can come after Branding and Niche Selection. When I started my two-year real estate practice years ago, I had ZERO experience, ZERO clients, but what I did have was a great niche, branding and marketing. While I am not a proponent of lying, Authority building will probably start before you are an actual authority in anything. The other half of this is that no one will crown you an authority. No one made me “queen of marketing”…I just started studying it years ago and have put almost 15 years of constant focus on getting better and better at it! THIS is how you get authority, you reach out and grab it, taking ownership and not waiting for anyone else to give you permission! Not to be too rah, rah, but if you have read all the way down here, you sure as hell need to figure out what you are going to be an authority in and get started! Building Authority is not hard, it just takes time and the sooner you start the sooner you will get there!